October 12, 2018 6:21 pm. Patrick Erin has beaten stablemare Brimham Rocks to win the Group One Metropolitan at Randwick. 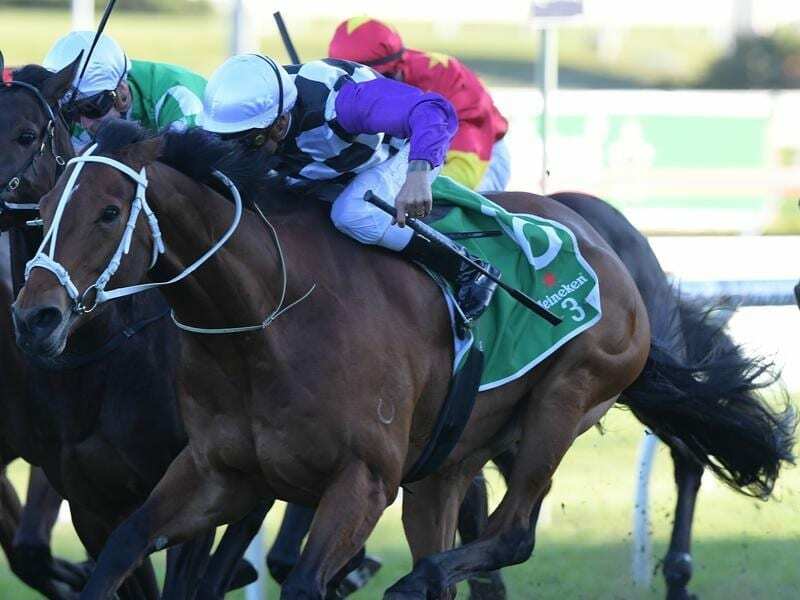 After being denied by centimetres in two Group One races on Epsom Handicap day, Sydney’s premier trainer Chris Waller has celebrated a big-race win with Patrick Erin in The Metropolitan. Leading home a one-two finish for the Waller stable in Saturday’s 2400m Group One handicap at Randwick, Patrick Erin ($16) chased down stablemate Brimham Rocks ($4.60 fav) to land his first Australian win by a short half-head. Victorian-trained visitor Sikandarabad ($26) filled the minor placing, another long head away.